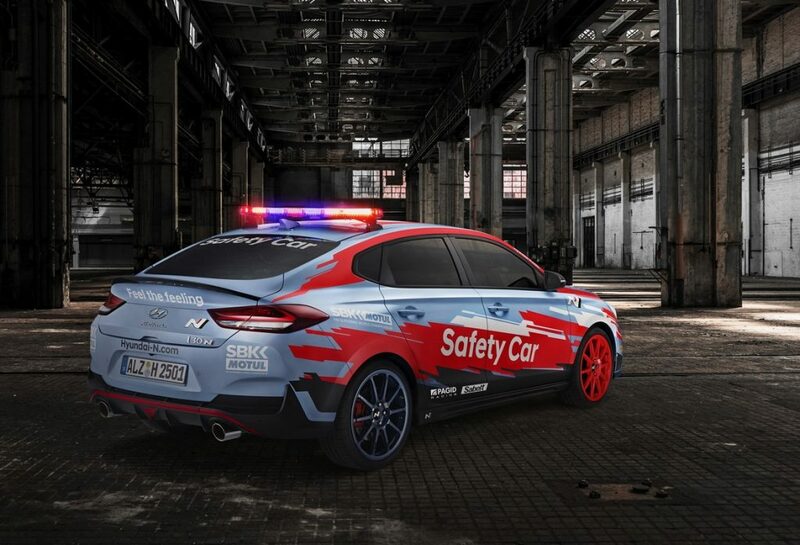 Hyundai Motor announced its customized i30 Fastback N will be the Official Safety Car of the 32nd season of the MOTUL FIM Superbike World Championship (WorldSBK). 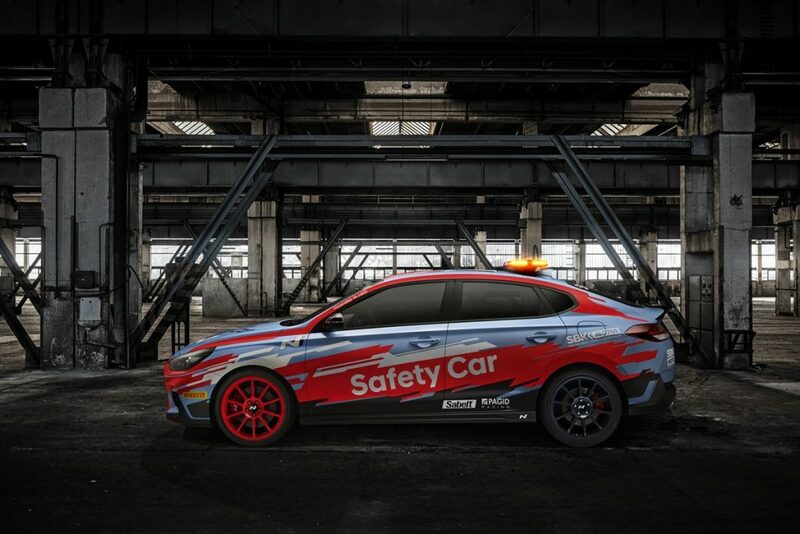 Unveiled today, the i30 Fastback N safety car stands out with a livery derived from Hyundai’s i20 World Rally Championship (WRC) car. This activity is part of Hyundai’s new partnership with WorldSBK, announced in September of last year.